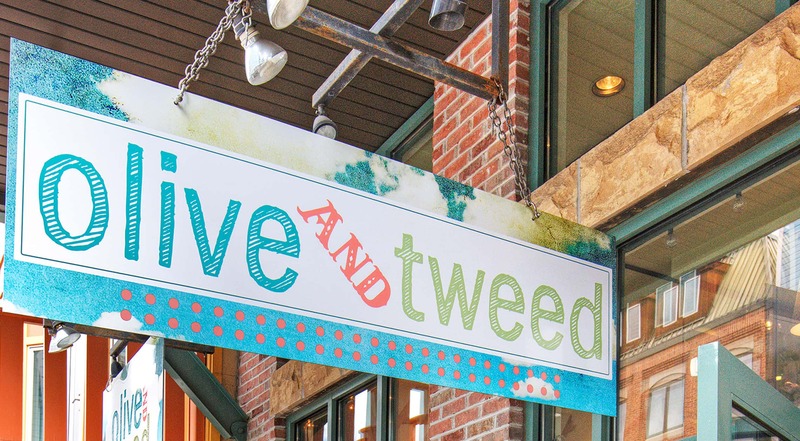 Olive & Tweed is an artist driven boutique offering handpicked clothing, jewelry, and gifts. We support many local and national artisans and sell their handmade jewelry and crafts in our store. We offer the darling and affordable clothing with vintage and feminine appeal. We also sell home decor and baby items. Please visit us at 608 Main Street.